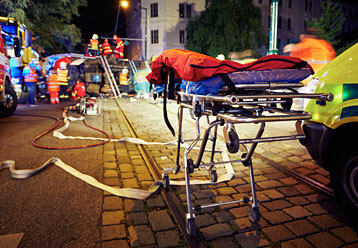 The impact of an emergency on your organization can be severe. All Clear can help your organization identify your potential risks and create plans to respond and recover. All Clear provides comprehensive emergency and disaster planning, training, and exercises for all types of organizations. Each member of the All Clear team is an expert in their field and is ready to share their experience with your organization. Click on your market below for more information. All Clear’s team will be with you on each step of the planning process. Using an “All Hazards” approach, we will work with you to ensure your organization is ready and able to respond to a crisis. Our processes are progressive and can be adapted to fit your specific needs. We review and assess your organization’s operating practices and suggest areas for improvement. We create customized response plans for your organization. Each plan we write is specific to you and your organization. We train your leaders and staff on the procedures and how to execute your customized plan. We help conduct exercises and drills to help you prepare and practice response. Our staff are Master Exercise Practitioners (MEP) and Homeland Security Exercise and Evaluation Program (HSEEP) certified. We plan conferences and large events with your goals in mind. Each of our clients is different so each of our projects is different. Our expert facilitators will be with you every step of the way to ensure your satisfaction. Learn more about What We Do. Emergencies can affect your whole community. Are you ready? 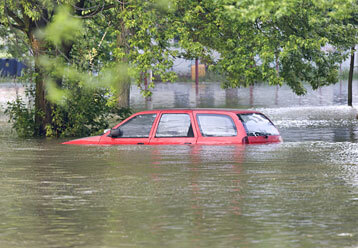 Emergency response requires planning and coordination. All Clear can help with your planning and coordination efforts.